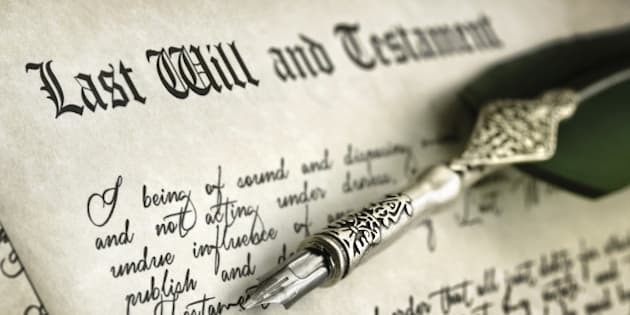 When it comes to superannuation, Australians are focusing less on willpower to save and more on the wills of their loved ones, with a new study showing one in five are relying on a cash inheritance for retirement. The study, by the Financial Services Council and ING Direct, also found two in five Australians didn't know their super balance, Gen Y were most likely to switch accounts and most underestimated how much they'd need to retire comfortably. ING Direct executive director of customer delivery Lisa Claes said people should spend less time pinning their hopes on an inheritance and more time making practical plans for additional income. "A large number are relying on a cash inheritance from parents or grandparents to plug the gap," Claes said. Financial Services Council chief executive Sally Loane said the average Australian would need 62.5 percent of their final annual salary to live comfortably in retirement but most didn't. "With super balances still low -- at $70 000 for women and $110,000 for men -- it is important that people begin engaging with their super fund and savings plans as soon as they get their first pay slip, to ensure they have enough money to sustain them in retirement," Loane said.